At this year's Golden Afternoon we'll not only have a chance to watch a Victorian comedy short but also to talk with it's director. Golden Afternoon is also – invariably – an evening ball, that will again be hosted by the Jane Austen Dance School. You can't dance like a 19th-century lady or gentleman? During the day you'll have a chance to learn and prepare for the evening! With us from the very beginning and coming again! 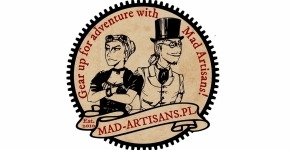 A stand by the exquisite Mad Artisans duo. There's one element of Golden Aftrnoon taht cant' be missing this year too – the very popular oriental tent! 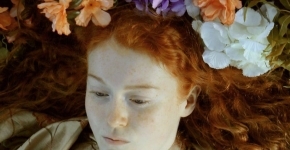 19th century was quick to become fascinated and overwhelmed by the amazing invention of photography. 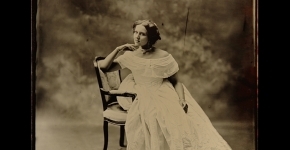 Again at the Golden Afternoon, will have the Retro Atelier, using the earliest photographic techniques to immortalise your portraits. 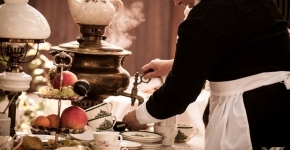 This year at Golden Afternoon we'll also see Gabriela Krysińska with her roving stall, where she will demonstrate how to serve tea from a real-life samovar! This year Jakub Jastrzebski will tell us how Polish cities of the 19th century looked like. 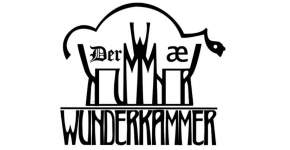 This year will for the second time host a stall by the cabinet of curiosities - the Wunderkammer!